Informations sur le produit "Mega Airport Prague P3D V4"
Free upgrade to P3D V4! 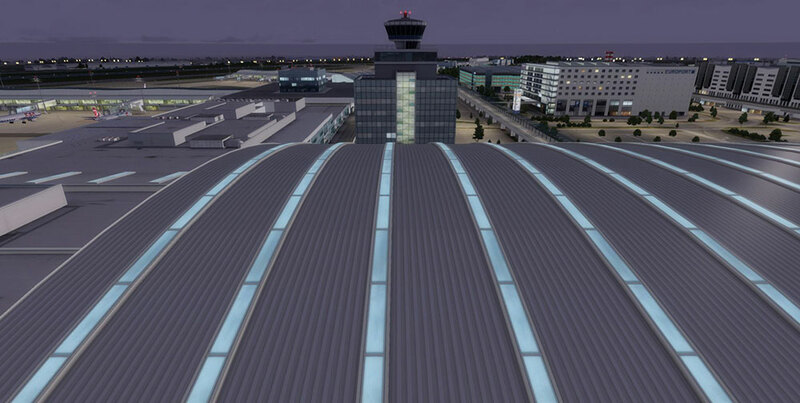 Important note: If you have already purchased Mega Airport Prague for FSX and Prepar3D V3.2, you will receive the new version for Prepar3D V4 free of charge in your customer account. The Mega Airport Prague P3D V4 by XHTLabs is now available with an installer for Prepar3D V4. In addition to technical updates, the current version also includes the versions for Prepar3D V3, Microsoft Flight Simulator X (SP2) and FSX: Steam Edition. 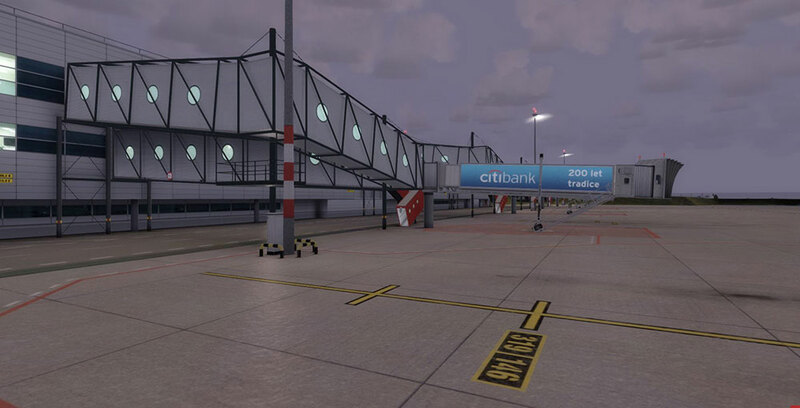 Enjoy the realistic rendition of the Czech capital airport with stunning 3D models, realistic high resolution ground textures and precise ground markings and taxiway signs, all based on original documents. Numerous little animations of e.g. the windsocks and the precise night lighting round of the airport in the details and create a lifelike and lively rendition of the “Letište Václava Havla Praha”. Prague Václav Havel Airport, formerly Prague Ruzyne International Airport, is the international airport of Prague, the capital of the Czech Republic. It is located 15 kilometres west of the city centre and is with over 15 million passengers in 2017 the busiest airport in the newer EU member states. It also serves as a hub for Czech Airlines as well as a base for Travel Service Airlines including its subsidiary SmartWings. Liens supplémentaires vers "Mega Airport Prague P3D V4"